Mr. A. Shannon Hayes, has served as the Technology Director for Millwood Public School District the past 15 years. Mr. Hayes is a graduate of Clinton High School class of 1991, graduate of Southwestern Oklahoma State University class of 1996 and graduate North-central University class of 2014. Mr. Hayes is doing a tremendous job overseeing the function of the technology operations of the district. He has provided an effective, efficient safe working and educational environment, utilizing technology equipment applications that support the administrative and educational responsibilities of the district. 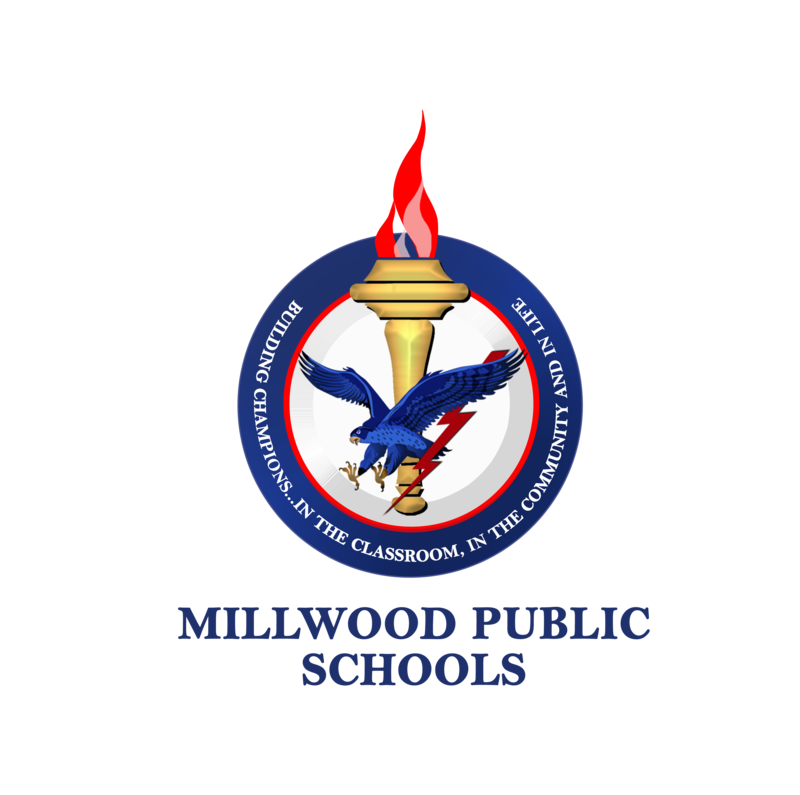 In addition, Mr. Hayes serves as Athletic Director for Millwood Public Schools, making sure all athletes are academically and otherwise eligible, scheduling events, game management, and overseeing the hiring and evaluation of coaches.